Kebnekaise is a popular destination for visitors – not only in summertime. 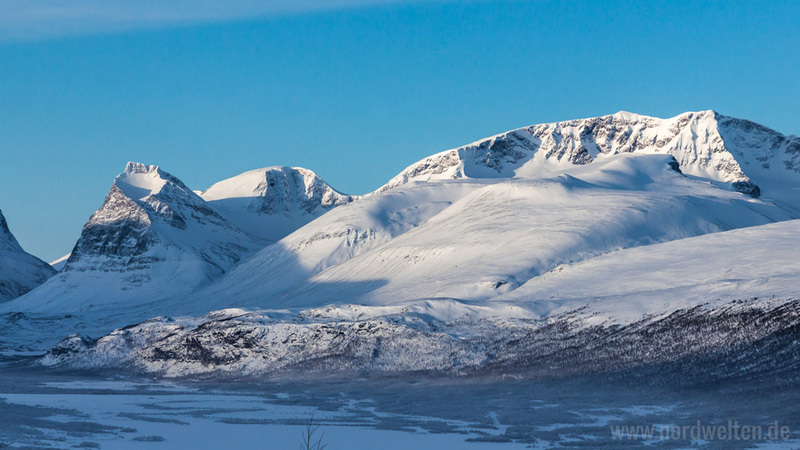 The highest mountain of Sweden is a magnificant view. Particular at a clear and cold winter day it appears attractive and magical, covered in snow. In spring-winter, beginning of March, the temperatures rises and the days are long enough to enjoy plenty of time outdoors. 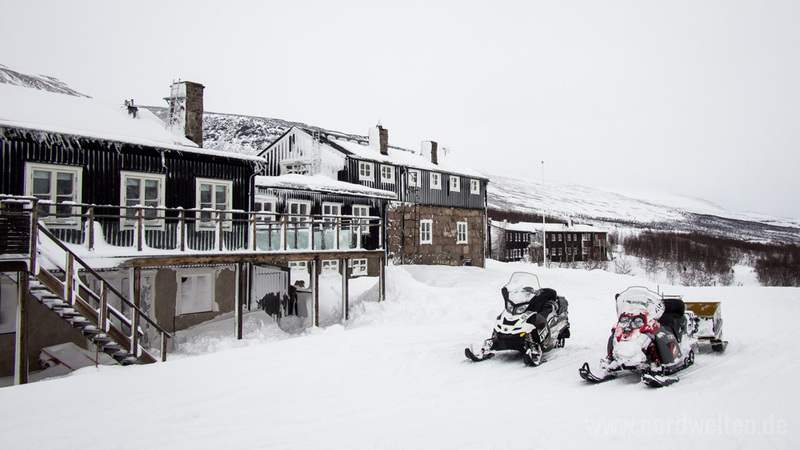 This is also the time when the Kebnekaise Mountain Station opens, offering accommodation, a restaurant and winter activities.You can join for a day tour to the Kebnkaise Mountain Station. Starting in Nikkaluokta, you get there by snowmobile and sled. After a warm meal at the Mountain Station and a quick tour nearby, you return back to Nikkaluokta later on the same day. 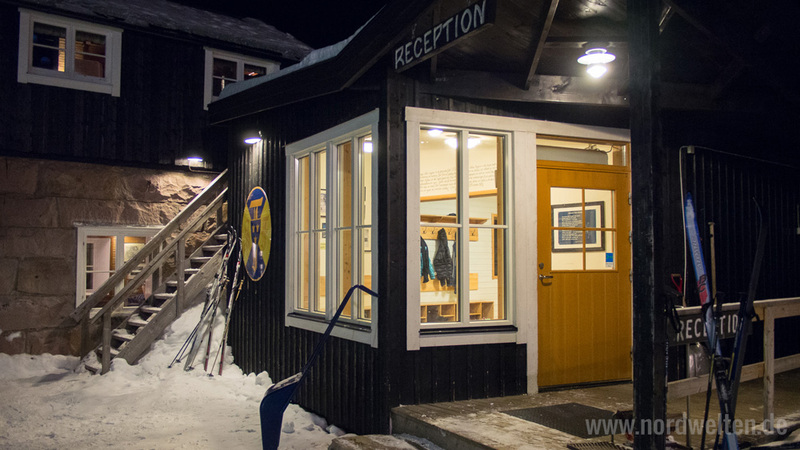 If you plan a tour on Kungsleden, Kebnekaise Mountain Station is your starting point or pick-up-point, depending on which direction you have in mind.